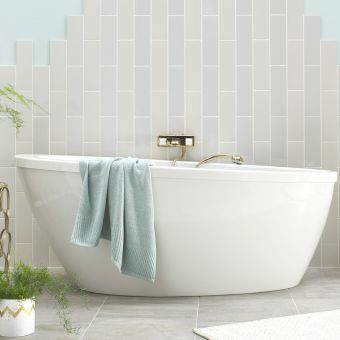 Your bath is the centrepiece of your bathroom, so it is fitting it should make its presence known. 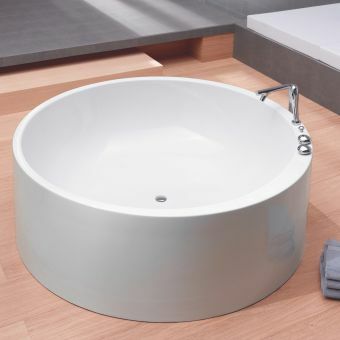 The Cleargreen Freestark Double Ended Freestanding Acrylic Bath will make a bold statement in a variety of different settings. 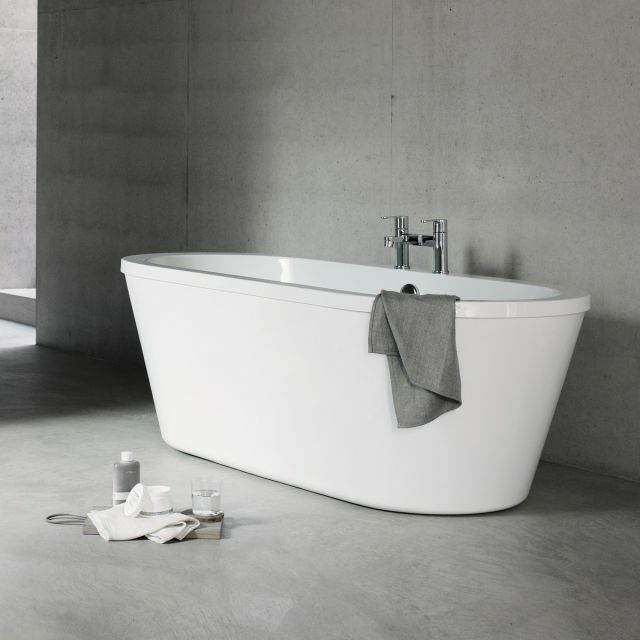 With its attractive curves and oblique, angled face, it is just at home in a traditional setting as well as the most modern of interiors. 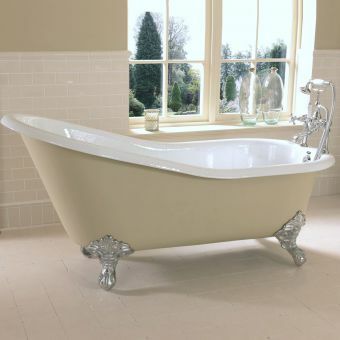 Being free-standing and double-ended, it can take pride of place in any number of bathroom interiors. 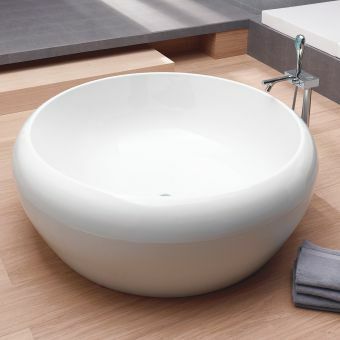 It can be tucked into a recess, placed in the centre of the room, or angled against a corner the options are limitless. And coming in a skinless version as well, it can drop into an existing space, or sunk into the floor, or be adapted into a bespoke skin as needed. 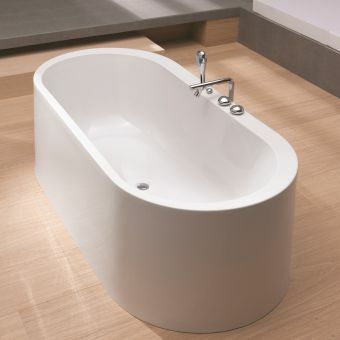 Measuring 1740mm by 800mm by 615mm, with centrally-placed plumbing, this is an attractive and well-designed bath. 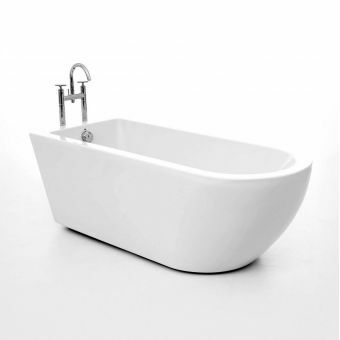 Suitable for use with a range of bath taps/shower mixer units.